friends and family. Whether itâ€™s a cup of finely crafted coffee in the morning, lunch with coworkers, or a beer 30 with good friends, Augustino Brewing Company will be there for you. We all have busy and sometimes stressful lives that we contend with. It seems that sometimes itâ€™s hard to have just a moment to ourselves. At Augustino Brewing Company, we are on a quest to create moments of daily joy for you are neighbors because we believe you deserve an escape from the high-paced nature of modern life. 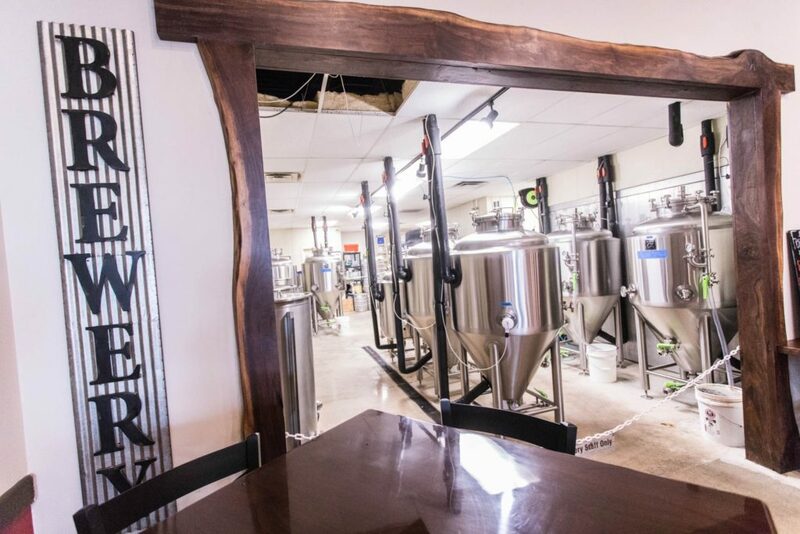 Our goal is to accomplish this uniquely by creating for you a community around the neighborhood brewed craft beer and coffee served in a casual and friendly atmosphere. To this and, we rise and grind fresh coffee in the morning and bring beer and cheer into the evening. Our fans can also join our one-of-a-kind Ultimate Mug Club program for daily Wichita coffee and beer drinks in the morning or evening, along with exclusive food and merchandise discounts, all for you, our dedicated fans. The founders of Augustine Brewing Company noticed something very interesting about Wichita coffee and beer drinkers. It turns out that in many cases there are the same people. 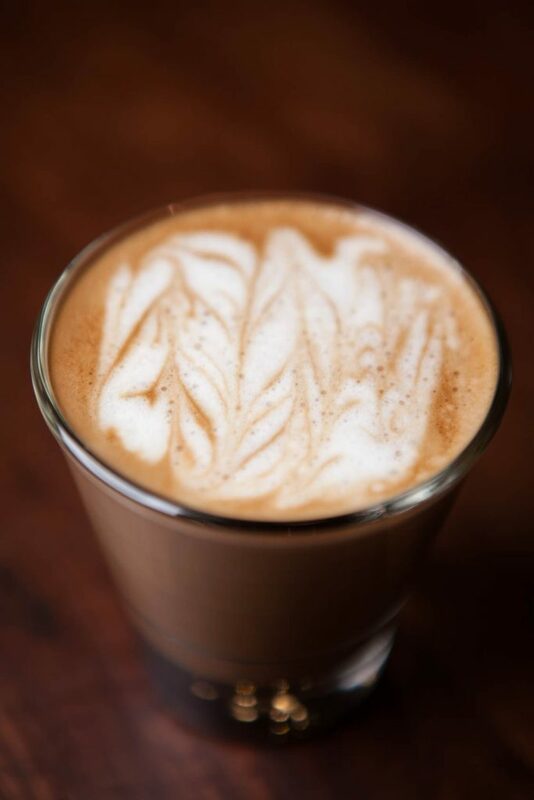 Those who are really into drinking craft coffeeâ€™s in the morning to start their day on a more peppy and happy footing are the same people who love hanging out and enjoying good food and good drinks at the end of the day with friends and family. Whether itâ€™s a cup of finely crafted coffee in the morning, lunch with coworkers, or a beer 30 with good friends, Augustino Brewing Company will be there for you. We all have busy and sometimes stressful lives that we contend with. It seems that sometimes itâ€™s hard to have just a moment to ourselves. At Augustino Brewing Company, we are on a quest to create moments of daily joy for you are neighbors because we believe you deserve an escape from the high-paced nature of modern life. Our goal is to accomplish this uniquely by creating for you a community around the neighborhood brewed craft beer and coffee served in a casual and friendly atmosphere. To this and, we rise and grind fresh coffee in the morning and bring beer and cheer into the evening. Our fans can also join our one-of-a-kind Ultimate Mug Club program for daily Wichita coffee and beer drinks in the morning or evening, along with exclusive food and merchandise discounts, all for you, our dedicated fans. 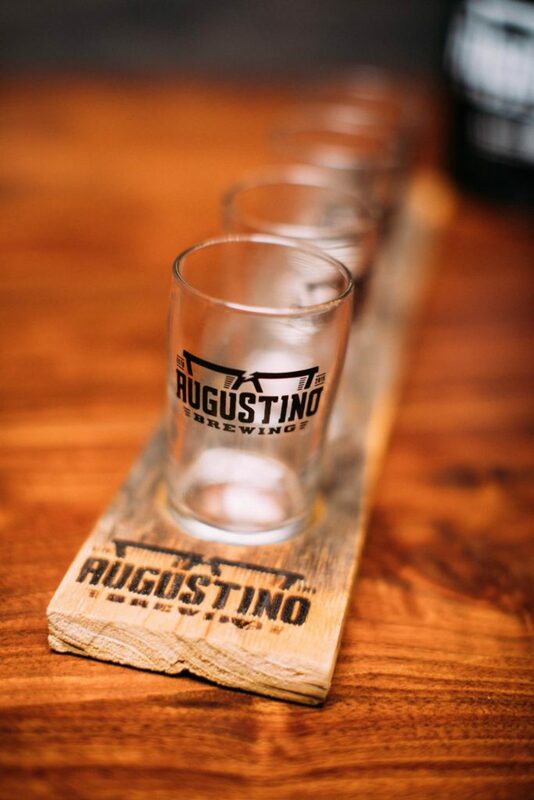 At Augustino Brewing Company, we know that you seek a sense of place and belonging. Itâ€™s more than just about beer, coffee, and food. This sense of place is something thatâ€™s hardwired into each of our beings. 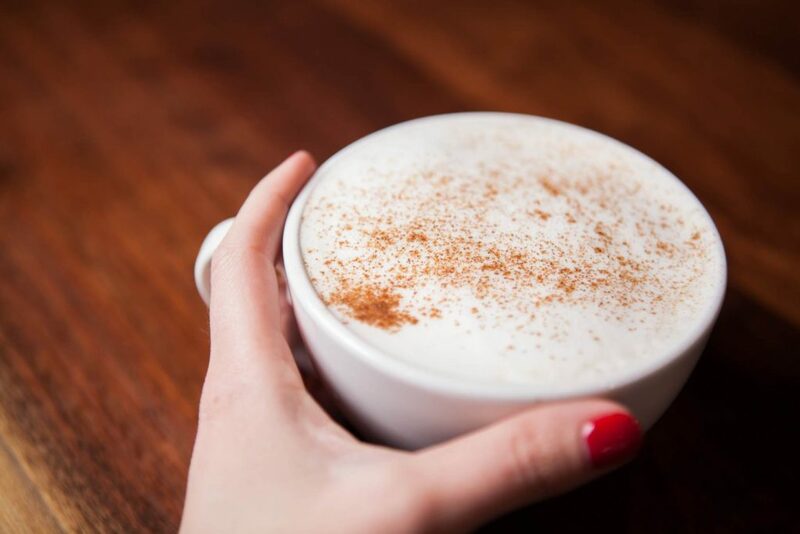 For the approximately 15 to 20% of you out there who consume both craft beer and craft coffee regularly, Augustino Brewing Company will be tailored to be your place of belonging from the morning commute through your evening nightcap.